Andy Warhol’s infamous ‘silver’ Factory was a midtown Manhattan hub for making art and throwing parties from the early 1960s to the mid 1980s. Its original location (it moved twice in its lifetime) was an abandoned factory on East 47th street, and the space was first called ‘silver’ because it was exactly that: the whole place was decorated using tin foil and broken mirrors. 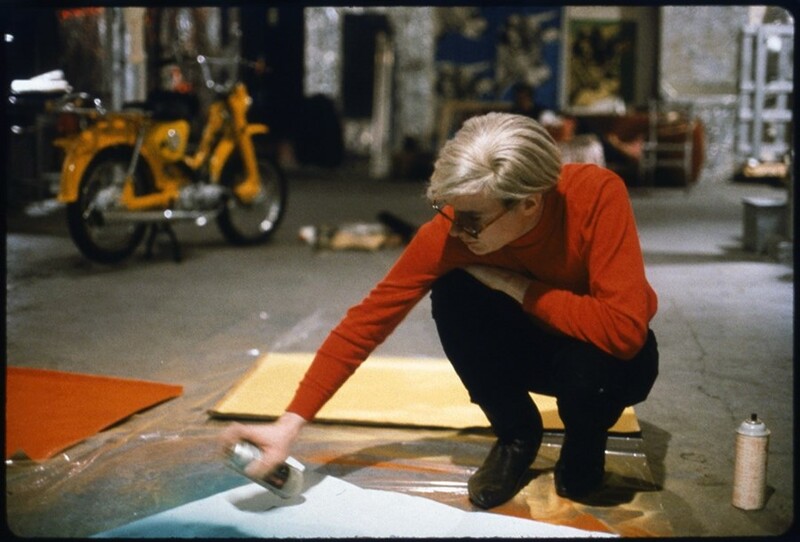 Warhol and his superstars – people like Edie Sedgwick, Nico, Jane Forth, Gerard Malanga and Billy Name – would produce silkscreen paintings and films in the vast studio space, and the resulting work was at the forefront of contemporary American art. Photographer Nat Finkelstein was granted unique access to the Factory after Warhol saw his photographs of the city’s burgeoning Pop Art scene, and for three years, from 1964 to 1967, he worked as the Factory’s in-house photographer. Finkelstein’s seminal images go on show at London’s Proud Central this week, in an exhibition titled In and Out of Warhol’s Orbit: Photographs by Nat Finkelstein. Finkelstein documented the characters that came and went through the New York space, as well as quieter moments of Warhol working on an artwork or filming. The resulting images generated even more interest around a movement that people were already fascinated by, but that was somewhat mysterious. “I am a situational photographer,” the photographer, who died in 2009 at the age of 76, once said. “These unposed images were made when Andy Warhol et al were people, not products; young artists, not celebrities. 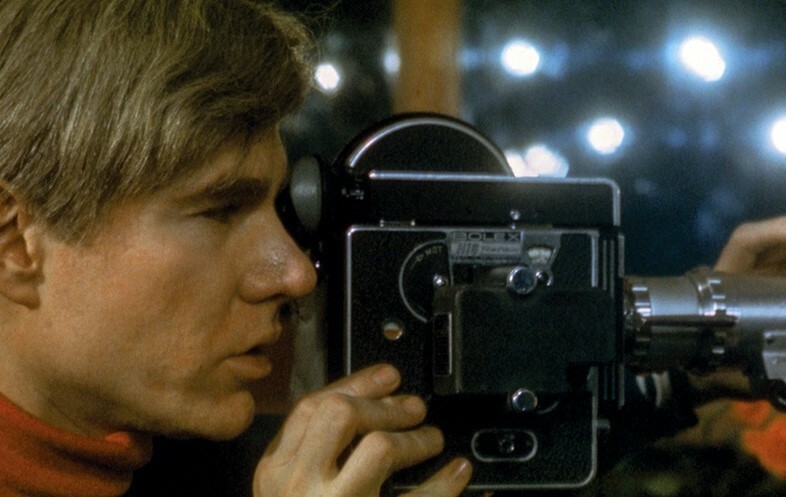 Enjoy, but don’t venerate.” Such candid images of Warhol and his associates in some of their most productive years – during which rumours of what went on in the Factory were rife – were unprecedented. Finkelstein’s time at the factory was prolific, and from 1967 onwards he created four publications from his time there: The Andy Warhol Index (1967), Andy Warhol: The Factory Years, 1964–1967 (1989), Andy Warhol: A Portfolio (1990), and Edie Factory Girl (2006). In and Out of Warhol’s Orbit: Photographs by Nat Finkelstein is at Proud Central, London, from April 11 – June 9, 2019.